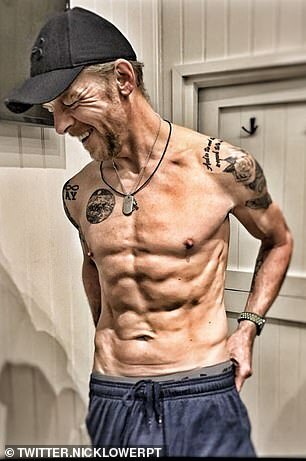 Simon Pegg has undergone a dramatic physical transformation for an upcoming movie role. The Run Fatboy Run star, 49, has been hitting the gym hard and has unveiled his lean figure, after shedding a large amount of body fat. 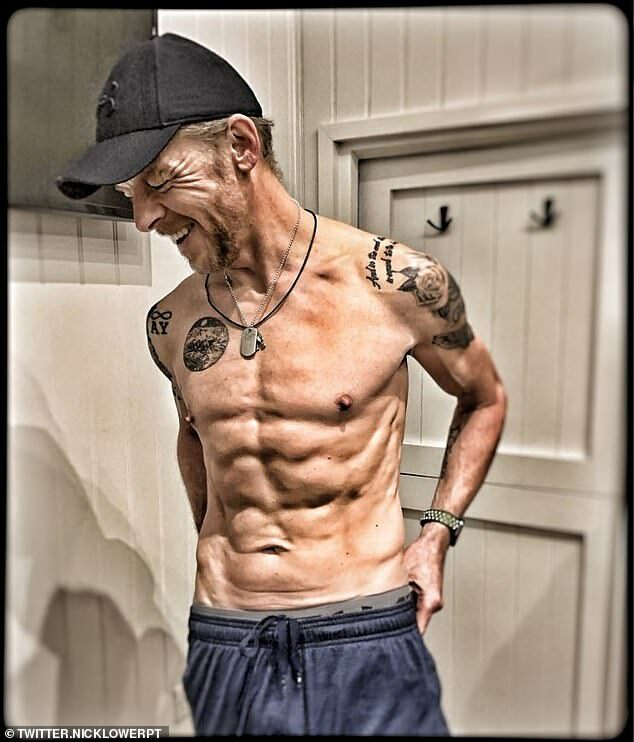 Simon worked with personal trainer Nick Lower for six months to transform his body for the thriller Inheritance, which required him to be quite slender. The actor has gone from 78kg to 69kg with his trainer detailing the plan he put him on on Instagram. The trainer added that Simon did a combination of strength training with circuits and core work, along with 60k/m trail runs per week. The post was also shared on Simon’s twitter account where he jokingly added that ‘also occasional mild grumpiness’ was another aspect of his training. Simon will play a character named Morgan in the film and will be starring alongside Lily Collins, Connie Nielson and Chace Crawford. Simon’s new appearance is different to how his fans will be used to seeing him in other films such as Paul and Run Fatboy Run. 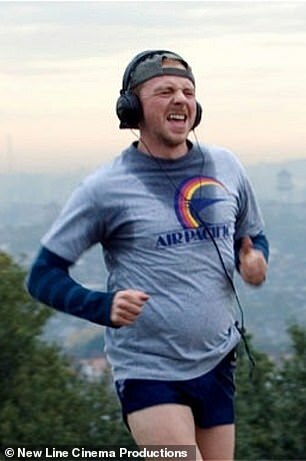 In 2007 film Run Fatboy Run, Pegg famously played out-of-shape Dennis, who can barely find the motivation to work out. But he desperately tries to whip himself into shape to compete with his ex-fiancee’s super-fit new partner, played by Hank Azaria. 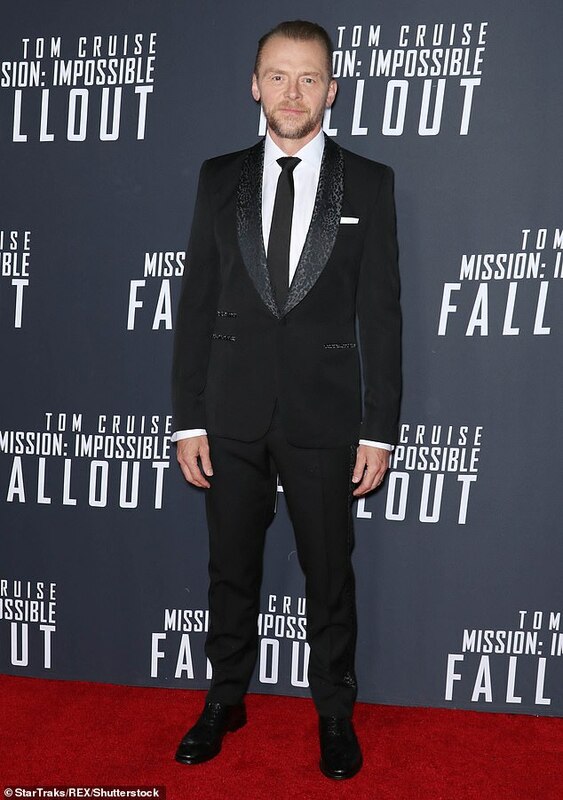 Simon, who has been married to wife Maureen McCann since 2005, has appeared in the Mission Impossible since 2006. Simon and Tom Cruise have formed a close friendship from the franchise, and the comic actor previously gushed over how surprisingly normal the Hollywood A-Lister is. Speaking to the Belfast Telegraph in 2015, he said: ‘It makes me laugh sometimes just how much of a bloke he is.